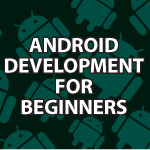 The time has come to cover Android Development for Beginners. After reading hundreds of comments it has become clear that well over 80% of the apps everyone wants to make can be made using a tool called App Inventor. Over the next few videos I will cover everything you can make with App Inventor. I’ll cover how to install App Inventor and then use it to make an app that uses GPS, Opens Dialog Boxes, Opens other apps, vibrates devices, plays sounds, converts text to speech, uses the accelerometer, adapts to screen orientation and more. Hey before you finish all the app tutorial can you please make a video of how you would install for example your website blog on a app user experience. Great Lesson by the way. That will be done using straight html. Actually if I was doing that with my site i’d probably make a custom mobile WordPress theme. I have tons of WP tutorials. I’ll cover this as soon as possible. With the video I am unabe to use my java based notepad to build android apps. When I try to drag the commands from the left over to the app screen, they do not move. With firefox the whole webpage moves to which ever way I move it. Then with the stock internet the screen does nothing. I have tried to double cli k on them and even do a long hold but did not work. So how can I get around this using a note pad? If need to know I am using a samsung galaxy note 10.1. Please send e mail reply. I’m sorry, but I’m confused. Which tutorial are you referring to? the ideo I am refering to is part 1 of the android development for beginners video I found on youtude. I couldnt get it to work on a galaxy tab 3 either. It works fine on a pc where you can click and drag items. Seems like Android devices dont really have that capability within a web browser. This is a great tutorial! While not a programmer, I am able to “decipher” and work my way through code. I have wanted to make Android Apps for a while now. The App Inventor makes it super easy! On a side note, where are the image files for the tutorial? Are those not provided? Thank you 🙂 Sorry i forgot to upload the image files. I’ll make sure I upload the image files, sounds etc. as soon as possible. The next part of the tutorial will be up today. It will be fun teaching non-programmers how to make Android apps. Always feel free to ask questions because it will actually help me make this tutorial better. hi. what program use for recording ur screen ? I ‘ve follow all your tutorials on Android. When we use App Inventor can we later on download the generated code to work futher in Android studio? Yes you can get at the code, but it is normally a bit buggy. I’m working on a step-by-step list of ways to fix that code after you get it. I’m getting very close. I’ll be making Android tutorials for the rest of the year. I’m not done coding Android apps. Great Tuts Derek. I am a beginner in android apps and love these tutorials. While watching this tutorial, I was wondering if I can trigger an animated bit map/ video when I recieve a call from a friend? Is this possible? Thank you 🙂 If the app is running in the background you could do that. I’ll show how to do that in this tutorial. Thanks Derek for doing a tutorial on this. In the meanwhile, I will go through all of the 5 posts and do the projects to better understand the subject. I have a decent working knowledge in 3DS Max ( and the allied software) and wish to add app development to it. You’re very welcome 🙂 This tutorial is great fun for me to make. What errors are you seeing? It may be a firewall issue. App Inventor doesn’t need java at all on its own. I was wondering which of the tutorials to watch – Android Development for Beginners or Android Development. I watched some of your java tutorials. I also consider developing apps that are neither too simple nor too complex such as games. What would you advise me? I’m now in chapter 10 , and i LOVE your videos, so clear and so well done. thank you very much. But i asked you once about the sorce code, if we can get it after using the App Inventor 2.
in additional, i was undering, can we add external SDKs? Thank you 🙂 I’m glad you are enjoying them. I’m close to the end of my App Inventor tutorials. 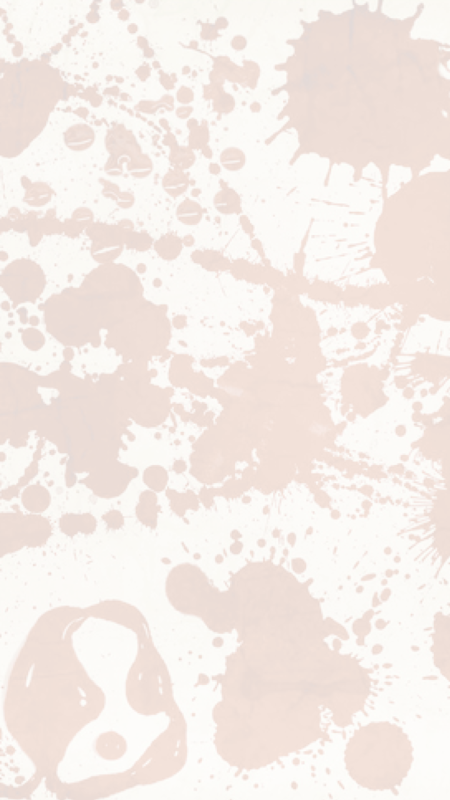 I will finish by covering canvas, animation and tools available that provide source code. I hope to cover all of those topics next week. thanks for this. I am a java developer trying to learn android. similar tutorial I bought for more than hundred bucks somewhere. You’re very welcome 🙂 I am putting out a new Java Android tutorial very soon as well. Went thru it once again and the latitude and longitude did not show up. As well lag on locator button, Believe I did everything right, secon time around. Tried it on my Xperia Z Ultra, also running 4.4.2 and worked exactly the same way. Not grabbing gps coordinates and lag on locate button. The rest seems ok and beginning to think it is a 4.4.2 issue although to green to know for sure. I’ll test my updated version of Android tomorrow. If it doesn’t work I’ll tell you. I have Google phones though so maybe that plays a part since AI was originally made by Google? The same happens to me, did you found a solution ? Derek, first thanking you for your vid on appinventor its good presentation for the public, and who are interested to learn from zero. Derek iam just a small time tester, a manual but wanted to do good in android programming, i dont have any hands on in programming on java , but no opps as just class, objects, functions, nothing on programming and i disliked eclispe, because its full or bugs not very stable, well is it possible for me to be comfortable programmer in android apps development?, will the appinventor will help me to achieve my dream of becoming a good knowledgeable android app developer? Yes the App Inventor tutorial actually teaches you how to make Java Android apps. I kept that a secret so that everyone could just focus on the graphical part of App Inventor. By the end you’ll be able to make very nice regular Android apps. Feel free to take a look at the last to videos to see the final goal. Thank you 🙂 Try reloading them in a new app inventor app. If you did everything I did maybe something happened in AI? hi, i liked it, but after this part 2 session, how do I make the app run, or give to others. 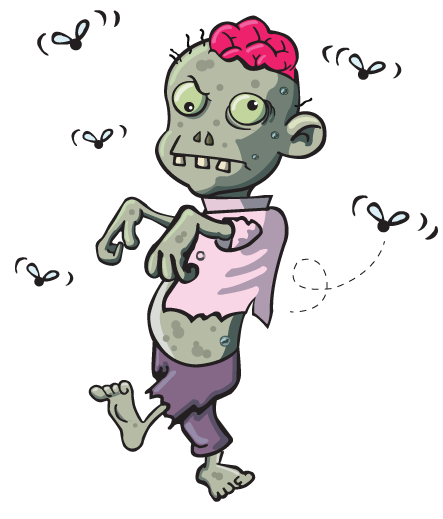 Also, i want to make an app, in which upon recieving a phone call, the zombie mentions the contact name / number and instead of the ring tone, the zombie moans are played. help me with that. App Inventor doesn’t allow you to directly change settings like that. You will learn later in the tutorial how to build parts of the app in AI and then edit the code using Java. Does app inventor able to make a social media apps like facebook or twitter or instagram? Is it possible to make this kind of apps using App Inventor? Would you explain on that case, what kind of features that is available on facebook, twitter or instagram apps that App Inventor still unable to make? I’m really curious about it, because i want to make a social media-like apps. I wonder if i could do it by using App Inventor or i have make it in Java. Hi Irfan, While App Inventor tries to read from Twitter there have been problems that keep occurring. Every time the Twitter / Facebook API changes it breaks everything. I haven’t tried working with either for a while. I’ll look into it, but it will require regular Java Android to accomplish it. The method MainActivity.$define() does not override the inherited method from Form since it is private to a different package. Which specific tutorial are you on? The tutorial is Hello Zombie. Eclipse gives the error as described above. I noticed some one else has the same problem and you advised to copy and use your code. So I did, but Eclipse keeps nagging. At my Galaxy S4 the APP shows after the button icon is clicked, you hear the sound after shaking and I see the GPS working in the background. But once the Zombie button is clicked the APP crashes. What errors show in the LogCat panel in Eclipse when it crashes? “.I see this, when I get close to “public class MainActivity extends Form implements HandlesEventDispatching” with mouse. I can’t find dispatchEvent in sourse override/implement methods. LogCat shows a lot of errors and it’s better to send you a picture than to write it. Sorry, but I’m not sure what specific part of this tutorial is giving you the errors. Here is the error java.lang.SecurityException:Requires vibrate PERMISSION Sorry, but I’m not sure why you’d get that error if you gave the app permission when you installed it. Same error after I copied and used your code.